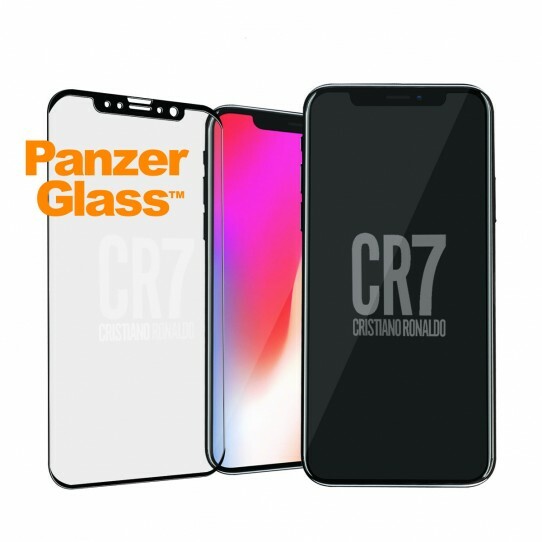 PanzerGlass is screen protection made of tempered glass and now comes customized with a special Cristiano Ronaldo CR7 logo for all the fans of the football legend out there. The CR7 logo imprinted onto the PanzerGlass™ only becomes visible when the display is not activated – when the display is activated, it is invisible. The glass typically features at least one precision-drilled hole that matches the position of the loudspeaker of the device. Additional openings may also be used to accommodate sensors, buttons and camera elements. The shape of the PanzerGlass is optimized for maximum protection of the mobile device’s display, while maintaining its full functionality. All edges are carefully rounded and polished. 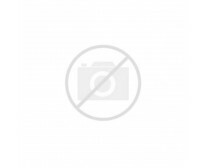 The surface is coated with an “anti-smudge” material to maintain an excellent touch and feel.